Wondering what’s happening in the real estate market? Well – for one thing, prices are up (and they are down!). Wait, what?! Watch our one minute video for more info and call Terry Belt & The Belt Team at (703) 242-3975 for more information about YOUR neighborhood or town. Whether you live in Arlington or Alexandria, Falls Church or Fairfax – the stats that REALLY matter are the ones where you live (or where you WANT to live!). 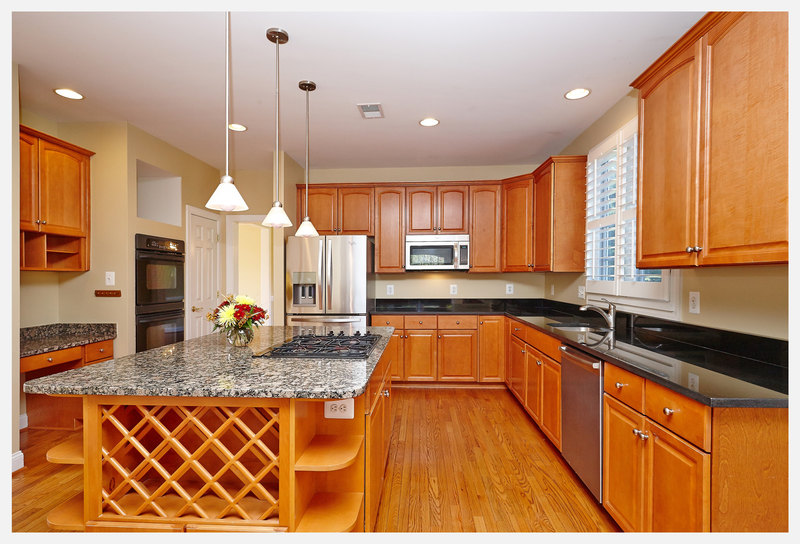 Upper Level Unit in Popular Parkfairfax in Alexandria – JUST Listed! If you’ve been waiting for a top floor unit in Parkfairfax to come on the market, it’s your lucky day – we JUST listed one! This wonderful community overflows with charm & personality. 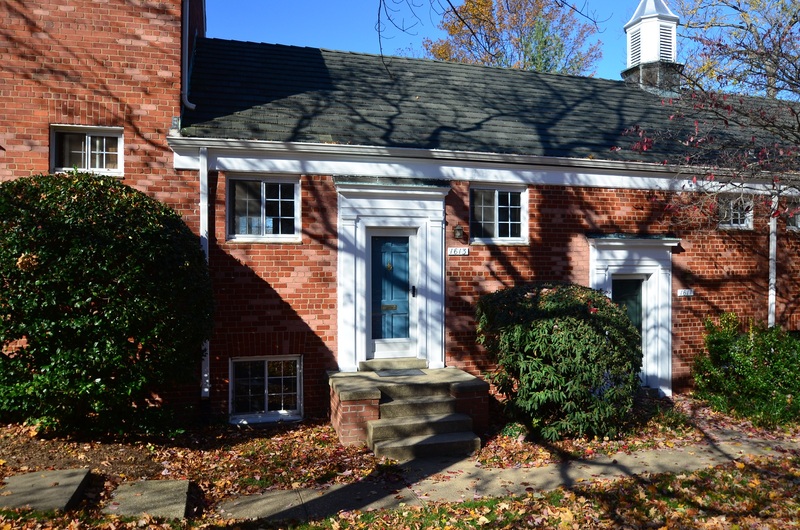 Listed as a historic district on the National Register of Historic Places, you’ll find peace & tranquility amidst the woodland trails, plus a location that’s ideal for commuters and close to the amenities of Shirlington, Old Town & Pentagonm City! Spacious rooms, wood floors & lots of storage complete the package. 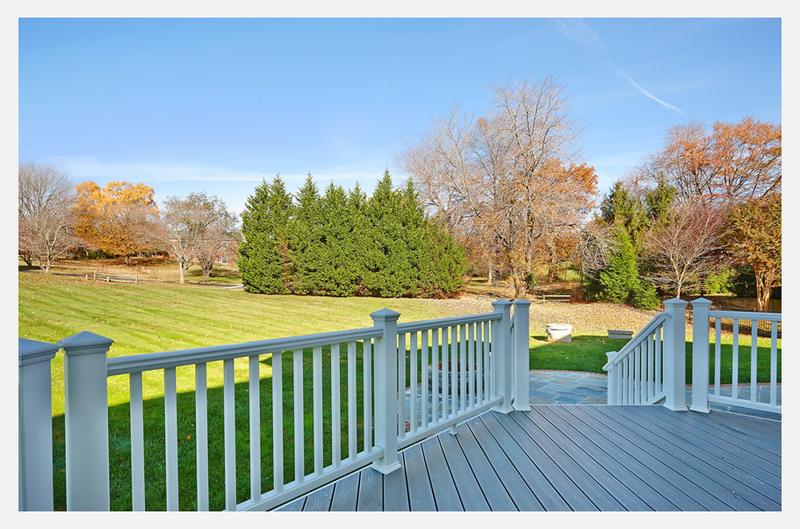 Call Martin Bristow at (703) 861-2967 to schedule a showing! Are there questions you should ask your Realtor when you’re selling a home in Northern VA? You betcha! There are more than 10,000 Realtors in Northern VA. So how do you choose the best one for you? Q. How long have you been in real estate? Does this really matter? Yes! While new agents can have many skills, there may also be some important ingredients missing: problem solving skills that come from experience for example. Per the National Association of Realtors, the average agent has been in the business for 7 years. Belt Team members average 21 years in the business. So we’ve seen a LOT more things come up and have a lot more resources to handle them. The more homes we sell, the more we learn. So when problems arise, they are usually only temporary and don’t permanently derail your sale. We’ve had lightning strike, raccoons in the attic (twice! ), underground oil tanks and more – none of which derailed our sellers thanks to relationships we have built over many years. Q. Do you have other listings higher in price and lower in price that you will be able to attract Buyers from? Why does this matter? Because most calls we get inquiring about properties are calls from buyers who want to know the price of the house (and they always thinks it’s lower than it is) or they eventually realize they have to raise their price range to get what they want or lower it to get what they can afford. Since The Belt Team is such a productive team, our Sellers get the added benefit of being able to attract potential buyers from our other listings – both lower and higher in price. Q. Do your signs have a direct phone number for your team? Q. Do you hire & pay for a professional photographer? This one seems like a no brainer. 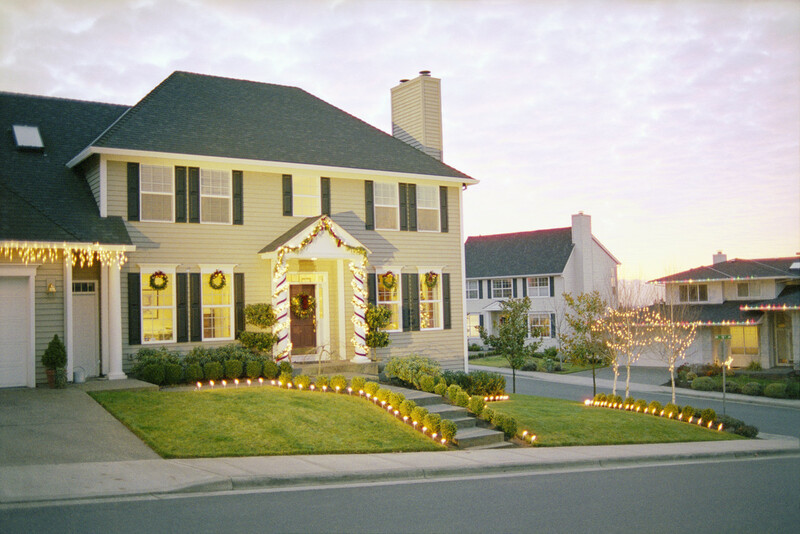 Of course you would want professional photos of your home – especially when most buyers will see the photos online first! But you’d be surprised how many agents take their own photos to save the money. This is also a good way to guage how professional your Realtor is. Q. What is the average days on market in my area and what is the average days YOUR listings sell in this area? Q. What percentage of list price do your listings sell for and what is the market average? NOW is the time to prepare you home for the Spring Market. Call Terry Belt or Kevin Kleifges at (703) 242-3975 to schedule a FREE Home Selling Consultation or email The Belt Team if you would like our FREE report “42 Interview Questions To Ask Your Realtor When Selling A Home“.